The gift-buying season is officially here and we're excited to share the second in our series of three posts of photobooks that make great gifts. See the first post here. All items are in stock or will be arriving shortly. And for those circumstances where it's better to let the gift recipient choose, we also offer gift certificates in any amount. 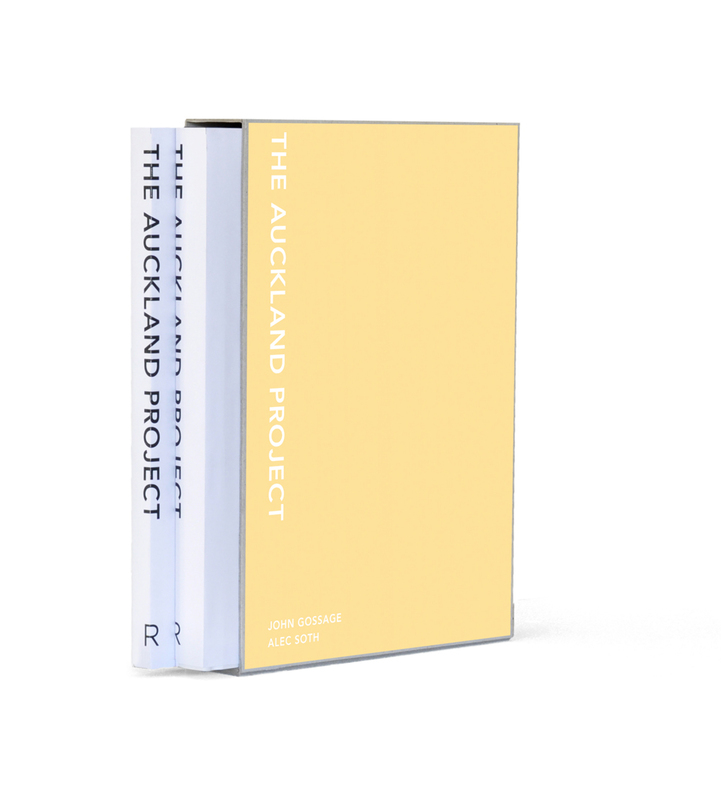 Sold out elsewhere, we are pleased to report that we still have a few copies left of the sought-after Auckland Project, a two-volume publication by John Gossage and Alec Soth. Traveling to New Zealand to work on a joint project in 2009, the trip saw a shift in practice for both photographers -- Gossage's features one of his first bodies of color work while Soth shot his project with a digital camera, and encountered some technical difficulties. Contained together within a vinyl slipcase, each book is meticulously designed to accommodate the specifics of the individual projects. It's a great gift for a collector who may have missed it when it first came out in 2010. In Redheaded Peckerwood, Christian Patterson looked into the 1958 murder spree of 19-year-old Charles Starkweather and 14-year-old Caril Ann Fugate. Weaving together fiction and non-fiction, documentary and conceptual techniques, documents and objects, Patterson's book engages a complex narrative of the story and presents it with a remarkable design. Listed on a number of year-end top books features, including 8 lists in our 2011 Best Books feature, the book was so highly anticipated at its release in late 2011 that it sold out in mere weeks. Fortunately, the second edition kept Redheaded Peckerwood from becoming a book only to be seen in private libraries or special collections. This new edition is not simply a reprint, but includes a number of updates from the previous edition, including printing from higher quality scans, varnished images and added material to the booklet. Read Christian Patterson's statement on the new edition here. Oceanomania is a visually engrossing multi-media exploration of imagery of the ocean. 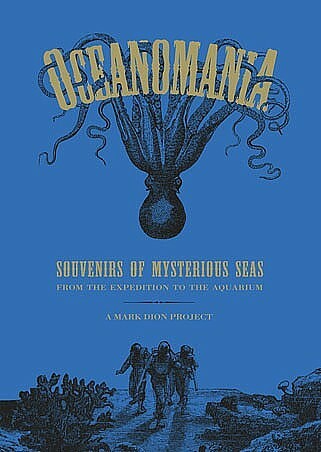 A project of artist Mark Dion, the book documents his intervention at the Oceanographic Museum & Aquarium of Monaco and features a mélange of essays, art work and museum displays. "Oceanomania took [Dion] to the NMNM where he explored the grand halls and backrooms of these storied maritime collections. Past works that convey his long-standing interest in representations of nature and concern for its degradation were inserted into existing displays. The creation of a gigantic curiosity cabinet was a more regimented and often jarring re-framing of collected objects." -- from the review by Karen Jenkins. The deep blue cover and gilded page edges make for a beautiful object that is bound to engage anyone with an interest in the ocean, or perhaps more accurately, our evolving fascination with it. American Faith, the first monograph by Christopher Churchill, beautiful and tender depiction of the broad and varied concepts of faith in the United States. "Churchill set out in 2004, making short trips throughout the United States and exploring the idea of what it is that defines an individual's faith. 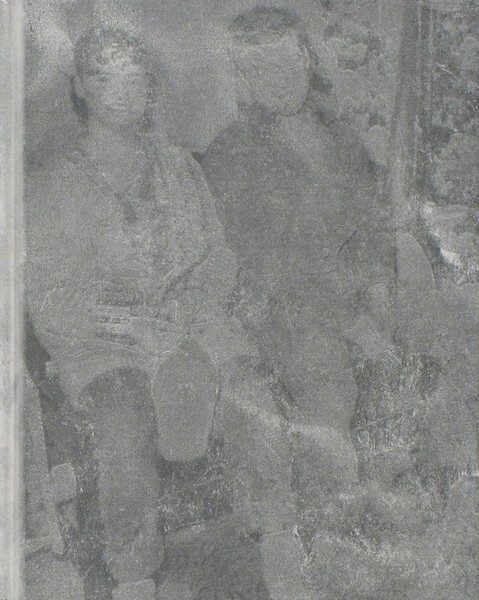 Assuming that in order to have faith one must be religious, the photographer's own notions quickly dissolved. Instead, he found an America full of people who spoke to a more universal outlook than one of simple religious dogma." -- from the review by Antone Dolezal. The 12x13" format book features black and white images taken with an 8x10 view camera and pair each portrait with a statement from the sitter. The combination of landscape, portraiture and documentary-like photographs make for an arresting viewing experience. Check back tomorrow for another selection of great gift suggestions. See the first post here. And gift certificates can always be purchased here.